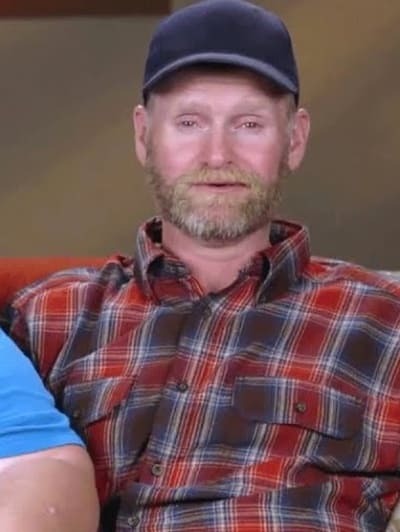 Sugar Bear Learns Paternity Results: Is He Really Alana’s Father?!? 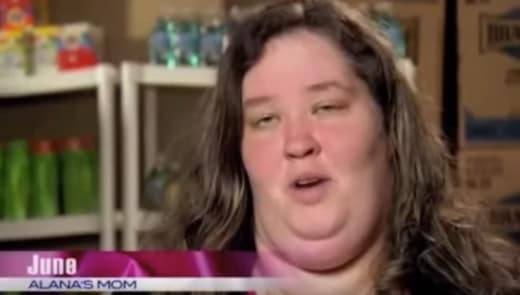 Last Friday’s episode of Mama June: From Not to Hot did not focus on Mama June herself. The main topic on this installment wasn’t how she was not hot before and then how she lost a lot of weight and how she is now considered hot by some. 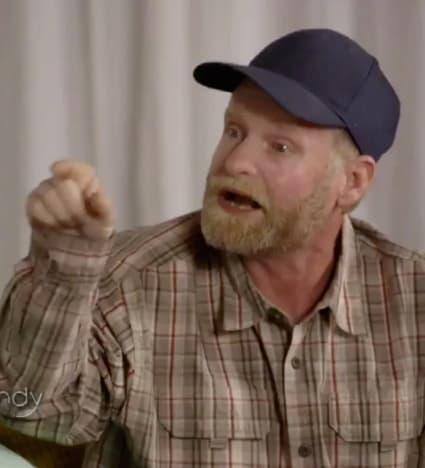 Is he actually the biological father of Alana “Honey Boo Boo” Thompson? This issue was only raised because Sugar Bear’s second wife, a woman named Jennifer with unusual taste in men, ordered a DNA test behind her husband’s back. 1. Jennifer is sort of evil. 2. It was written into the script by producers. As you can see in the sneak peek below, Jennifer did at least have second thoughts about the whole set-up once the envelope with the paternity test results was actually in her hand. Sugar Bear DNA Test: Will It Be Opened? SPOILER ALERT: He did not react well. “I am the father! I don’t need no damn piece of paper telling me,” Sugar Bear yelled once he learned what Jennifer had done. As it turned out, this was much anger and much ado about nothing at all, considering the test came back without an actual answer. “The DNA samples look corrupted, so they couldn’t tell if you were her father or not,” Jennifer told viewers. This didn’t exactly calm The Bear down, however, as he remained both certain that he knocked June up back in the day and also certain that his wife betrayed him in this instance. The real answer, of course, is because it was written into the script. 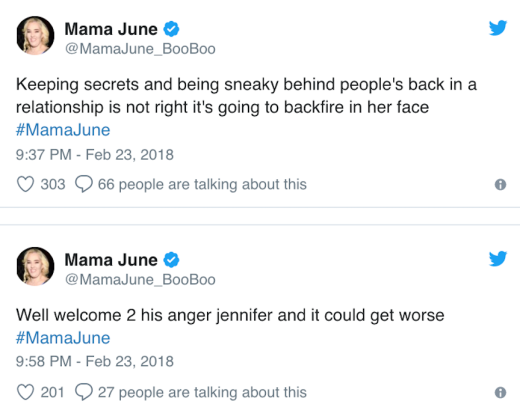 But Jennifer made it sound like she was just protecting the couple financially and legally… because they wouldn’t be tied to June any longer if Sugar Bear did not conceive Honey Boo Boo. “We had to make sure she was blood. During mediation, you’re going to be hit with child support,” Jennifer said in response. June, meanwhile, both scoffed at this development and also shook her head over all that went down between her ex and his new woman. Here is another look at Sugar Bear’s anger. The season finale of From Not to Hot airs this Friday WEtv. Previous story The Bachelor Recap: What Did Arie Do? !